Everyone knows Melbourne is famous for it’s love affair with the coffee bean. 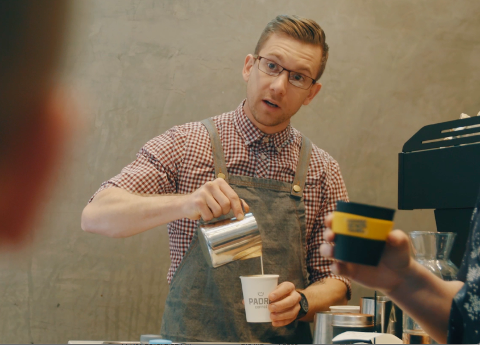 The cafe culture of the city has grown into one of Melbourne’s most enticing industries. 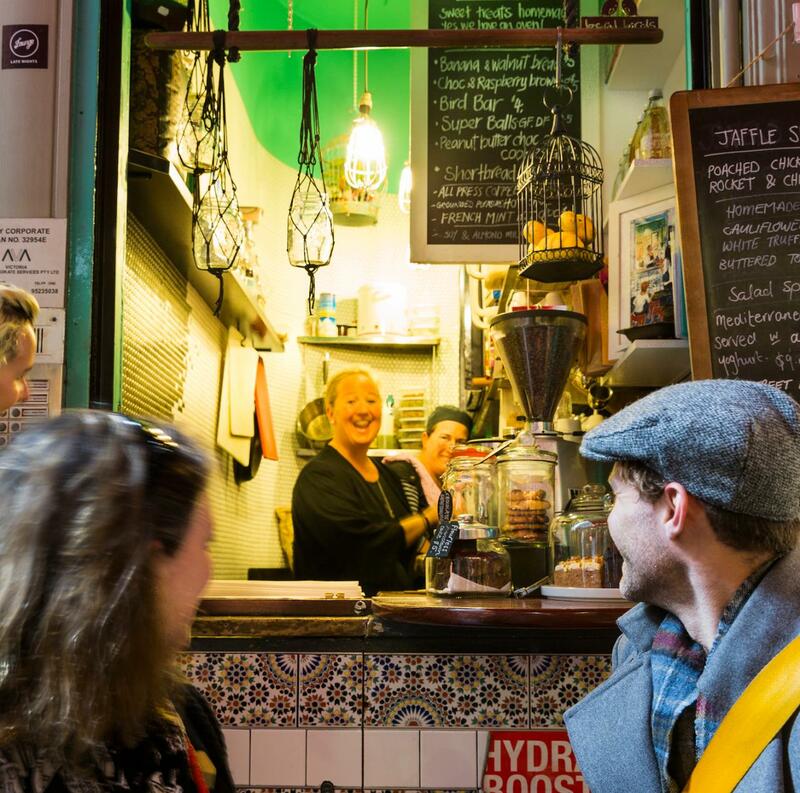 On this Cafe Culture tour, your guide will lead you through the maze of Melbourne’s laneways as you explore how today's coffee culture evolved - from the coffee palaces of the ‘50s to the abundance of both established and pioneering cafes of today. This tour gives you the chance to escape the city's most crowded spots in favour of smaller, less-frequented lanes, hiding away some of the most unique and interesting cafes. 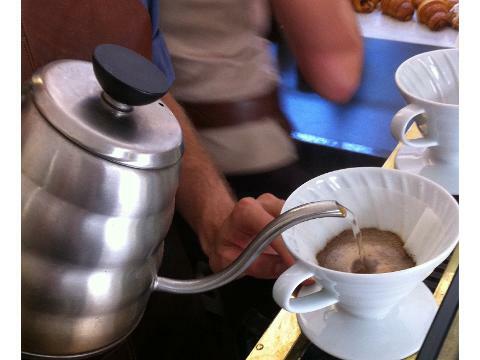 Soak up the aroma of roasting coffee beans, whilst tasting the delights Melbourne cafes have to offer. While discovering the city, you will learn about where the obsession with coffee came from, how it is made, different ways to savour it and how Melbourne has become world famous for it’s own blends and drinking styles. 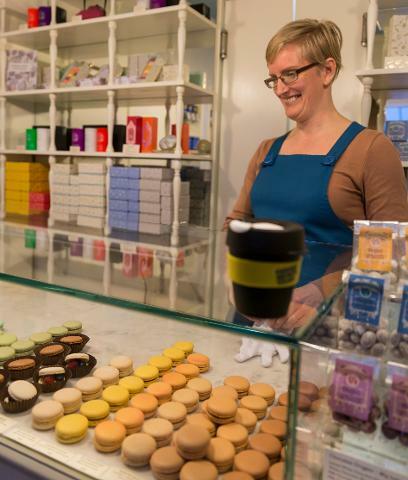 This tour isn’t just for coffee enthusiasts; tea, chocolate and sweet treats also feature. 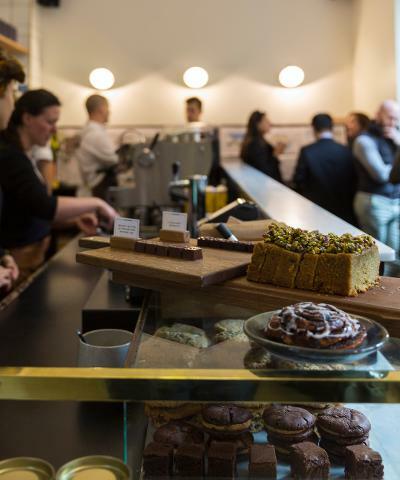 After indulging in some of the best cafes and delights Melbourne has to offer, your tour concludes with a great cafe-style lunch in yet another unique, hidden Melbourne location. 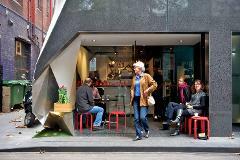 Hidden Secrets Tours' Café Culture Walk is a unique way to experience Melbourne. With intimate group sizes, this is a more personal walking tour, divulging Melbourne’s hidden away and treasured gems.